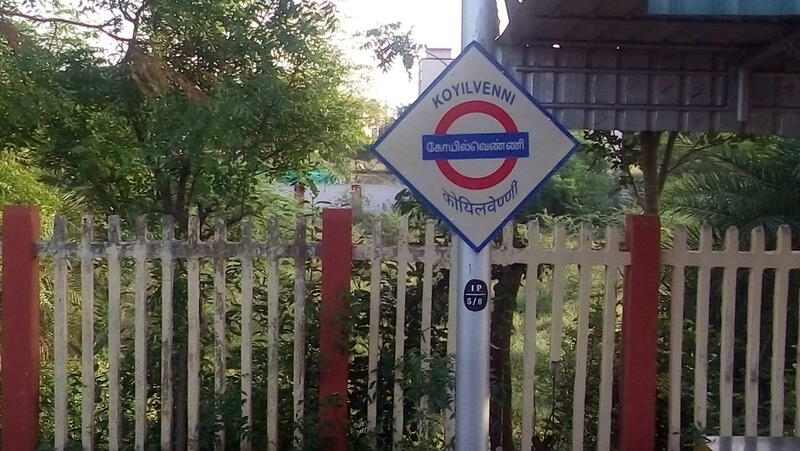 This is the Shortest Route between KYV and KIK. 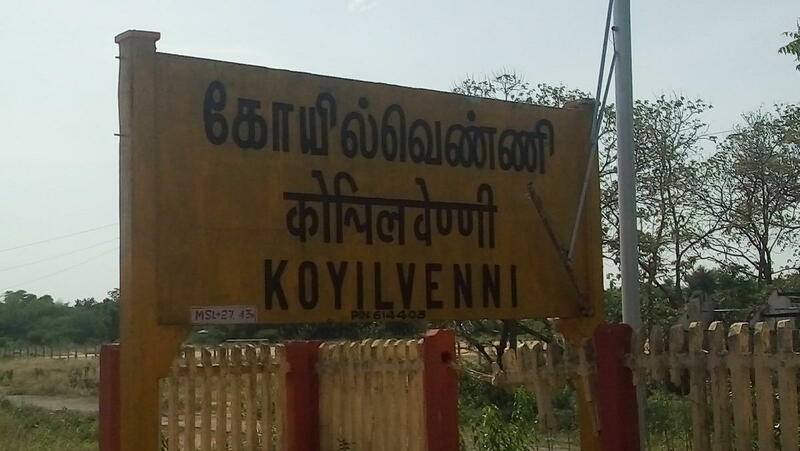 This is the Shortest Route between KYV and TPJ. 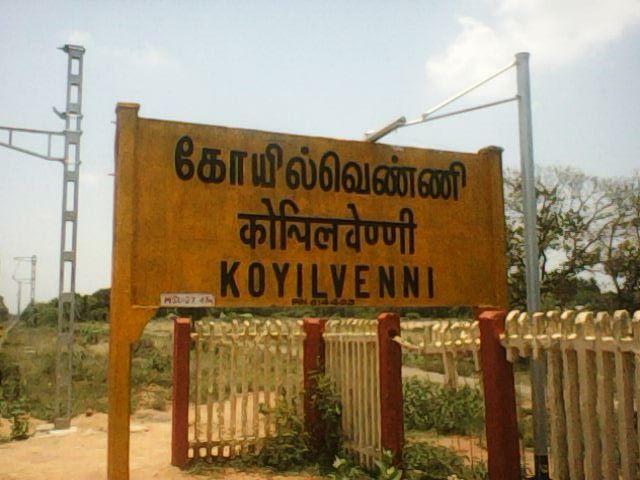 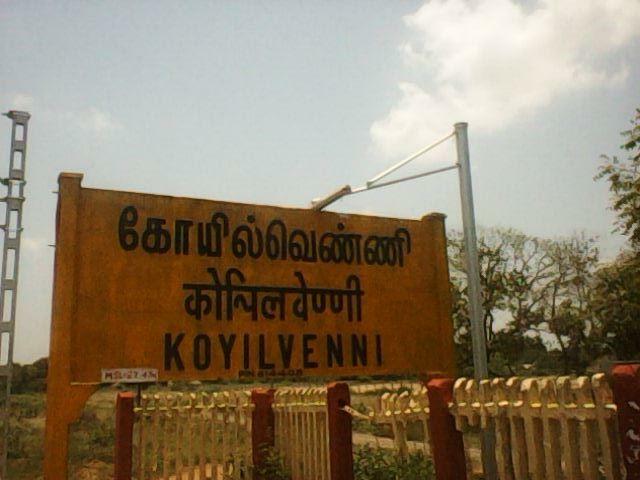 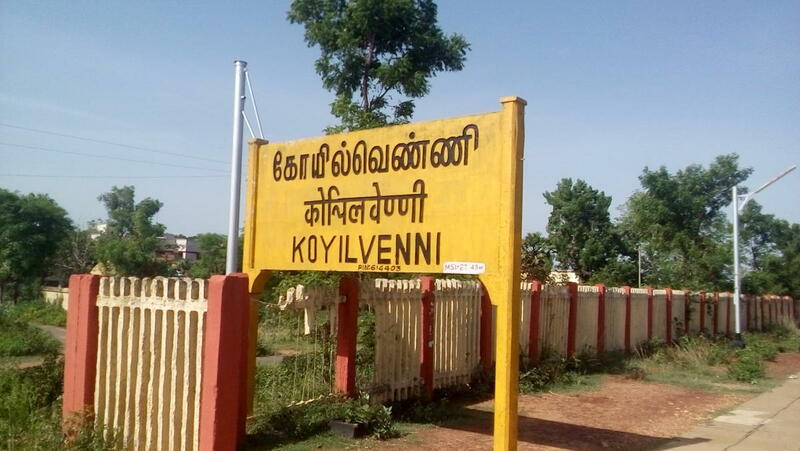 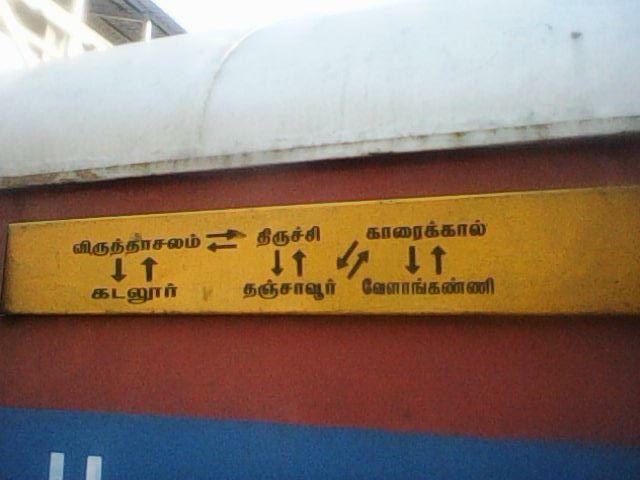 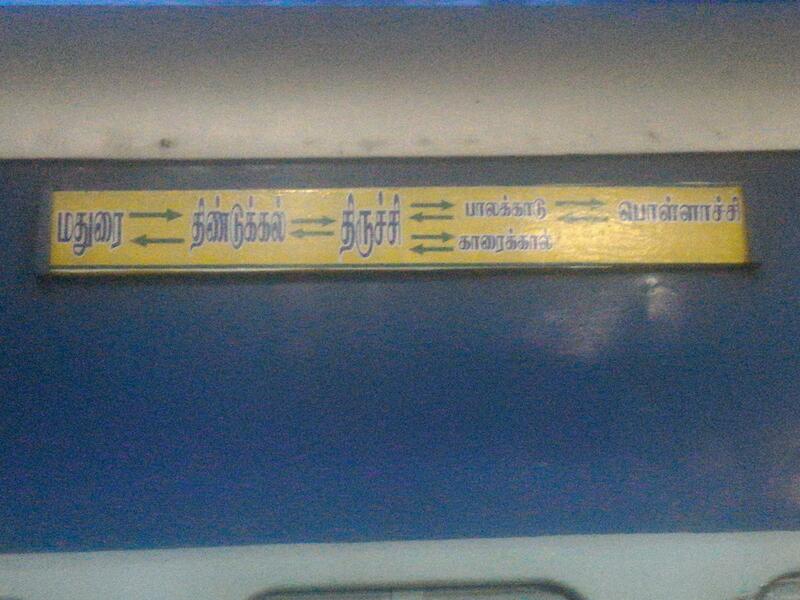 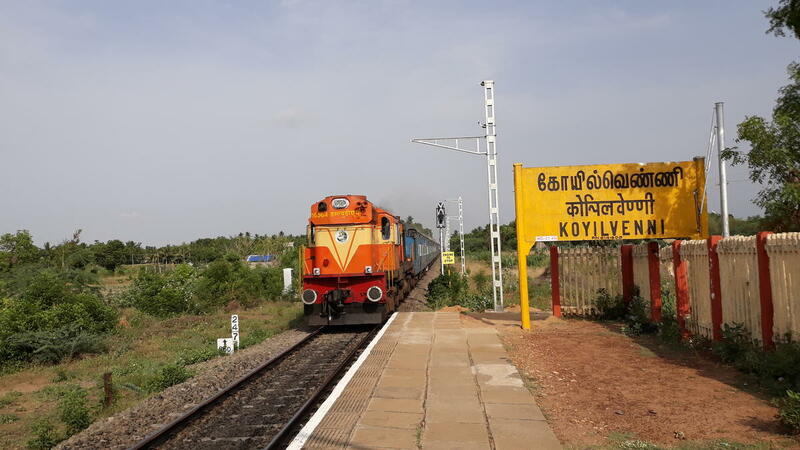 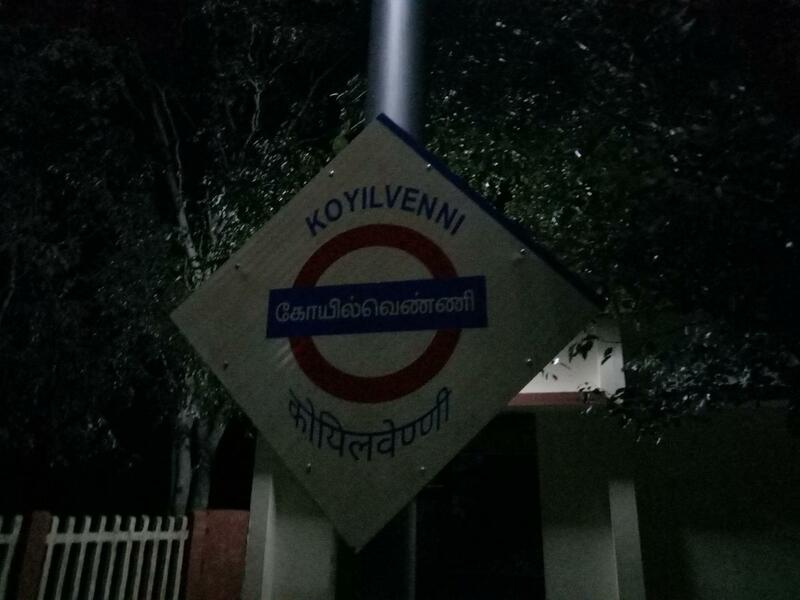 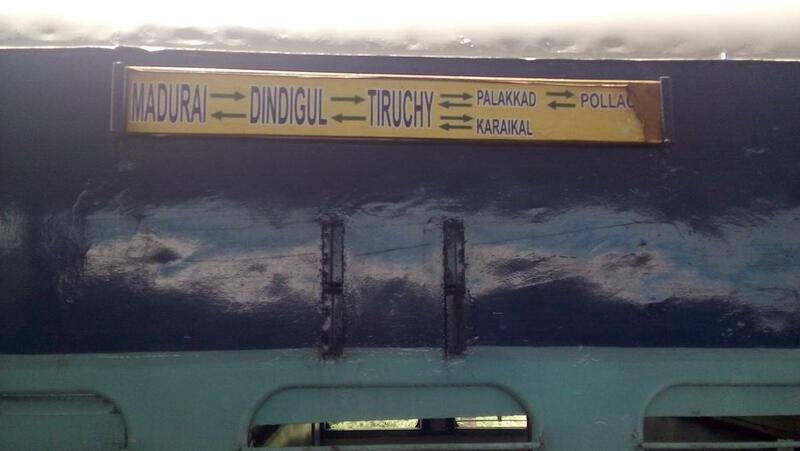 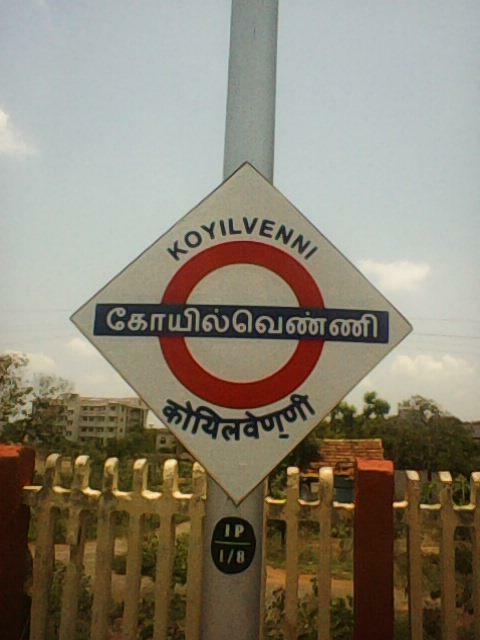 Compare with the Shortest Route between Koyilvenni and Mannargudi. 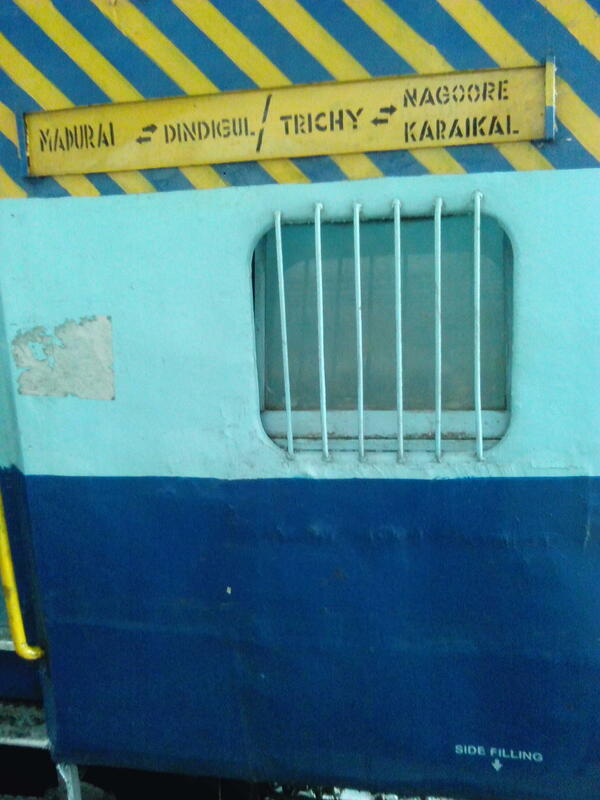 This is the Shortest Route between KYV and TJ.